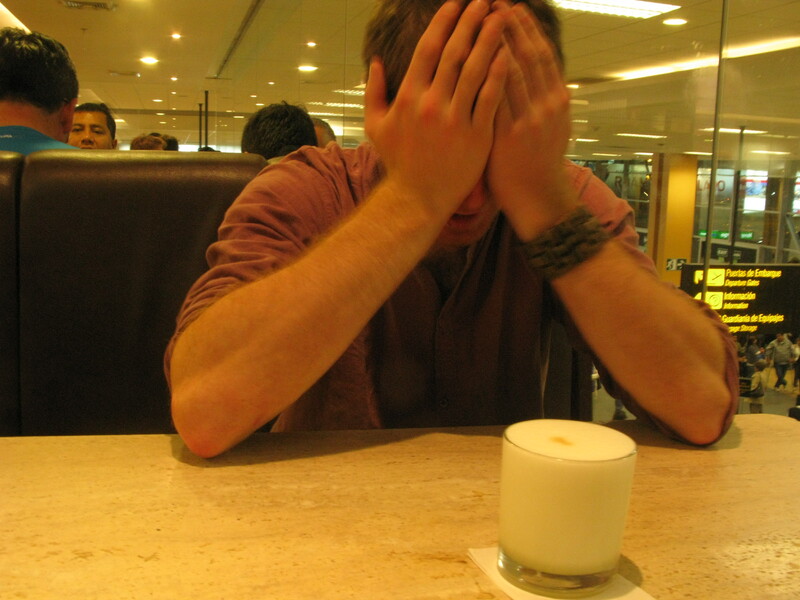 This entry was tagged chile, community, pisco sour, reverse culture shock. Bookmark the permalink. Your comments on the isolation of the internet cafe remind me a great deal of my (Brazilian) ex-girlfriend’s take on America and Americans. She said she felt kind of sad to see how little we seemed to interact with each other as we went about our business. Always thought it was a wonderful observation. Reverse culture shock is always weird. Yeah the speed and impersonal-ness of the US is always tough sometimes. I know getting back to not saying “hello” to people had me really annoyed when I got back. The east coast, nod as it is in terms of greeting people haha. I hope your adjustment ended up in the end ok. Did you go back out on the road or did you end up staying home?